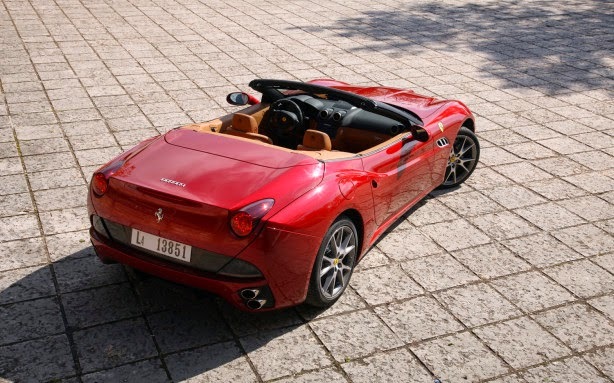 The California has long been the model to offer the ideal blend of practicality and performance in the Italian brand’s lineup. 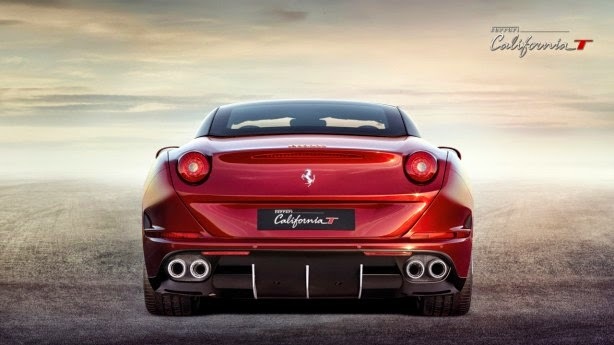 Seven years after its initial introduction, it continues to do so with the California T, but with a lot more panache than ever before. Tauter lines, sharper creases, and an overall improvement in the design, result in the California T being a true masterpiece; well worthy of some poster space up on the wall. 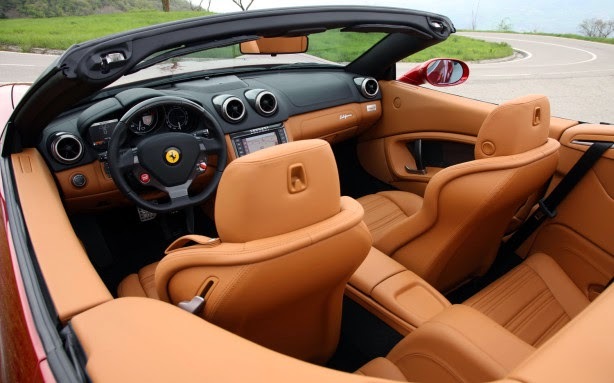 Superlatives fall short to describe just how magnificent the cabin of the 2015 Ferrari California T truly is. Judging from the sheer plushness of it all, it isn’t a cabin that’s put together by engineers, or even designers for that matter, but artists with the finest of attention to details. A combination of perforated and stitched leather swathe the cockpit, while bits of matte trim embellish the dashboard and cocoon the turbo gauge between the central A/C vents. 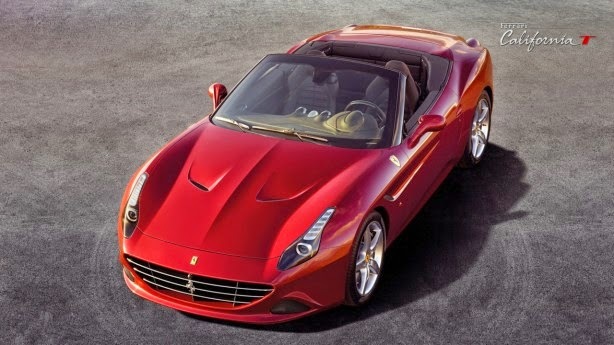 The California T is Ferrari’s return to forced induction, the last of what we’d seen in the monstrous F40. But the Cali T is far, far tamer. It’s an everyday sort of car and the designers haven’t forgotten that. There’s four seats, cup holders, a reasonable boot, and a folding top as well! 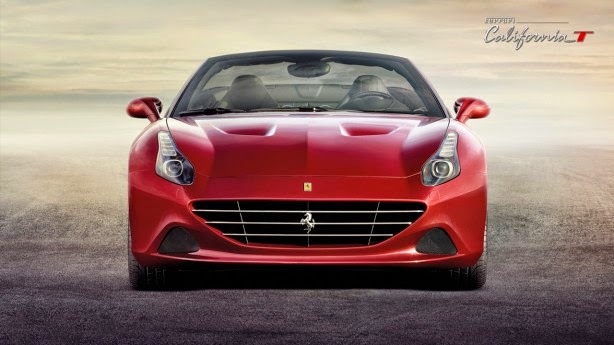 Under the sculpted hood, the California T houses a 3.8 litre twin turbo V8 that churns out 560 horsepower at 7,500 RPM and 755 Nm of torque at 4,750 RPM. 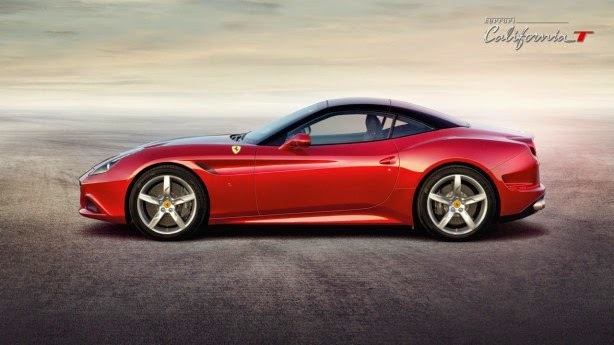 Channeling its grunt to the rear wheels through a 7 speed dual clutch automatic transmission, it touch the 100 km/h mark from a standstill in 3.6 seconds and packs a top whack of 315 km/h. 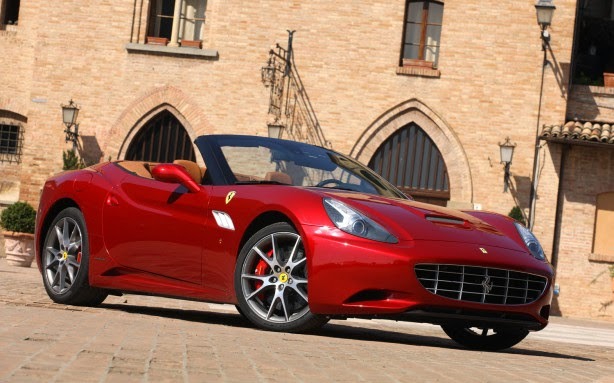 The Ferrari California T, Aston Martin Vantage S, and Porsche 911 Turbo S all seem like fair rivals on paper. They all weigh nearly the same, bear identical top speeds, and also put out around the same amounts of horsepower. Yet, there’s a reason someone would pick the Ferrari over the other two. It’s the only one that is likely to get their heart racing.